Hello friends! Scott here, resident budtender and blogger here at Smoking Crow. I want to introduce you to our new weekly column! 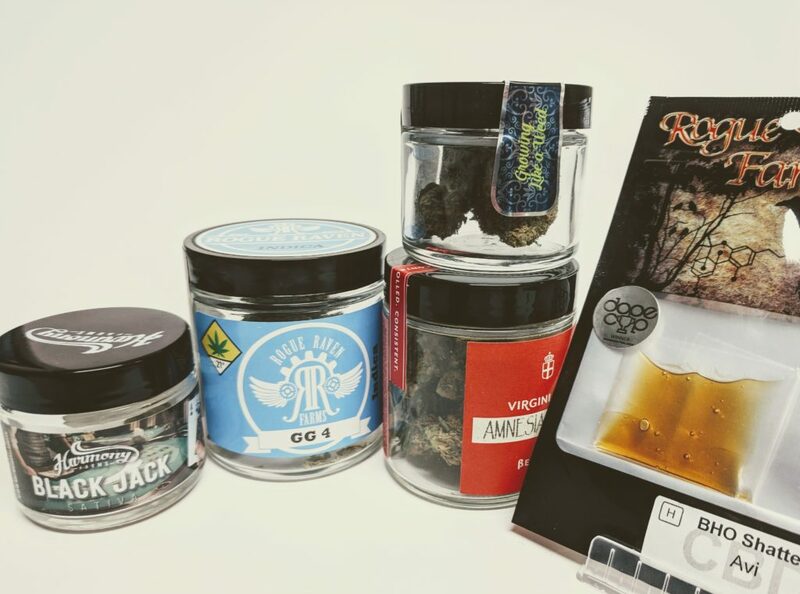 Here you’ll find reviews and impressions for strains and products we carry. 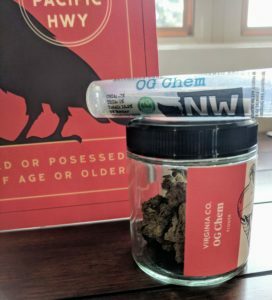 Because the world of cannabis, not to mention Smoking Crow’s inventory on a given day, is always changing, I want this to be a frequent guide to keeping up — getting the quality you deserve and the experience you want. Each week you’ll find a handful of detailed entries on products we carry in store. As always, you can head over to the Menu tab of our website to browse these products and order for in-store pickup! The main thing to note about Happy Apple, and what should be its selling point, is its delicious flavor. I’ve tried a number of infused sodas, and this is easily the tastiest. 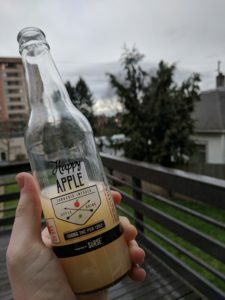 It tastes just like it should – a zesty, sweet, carbonated apple cider with a (very) slight funk in the aftertaste. The effects came on quickly and soon left me and my wife in a state of giggly, cerebral happiness. Happy Apple comes in 100mg, 50mg, and 10mg sizes, so you can drink some for any occasion. Bruce Banner is one of my favorite strains for stress relief and happiness. It always puts me in a pleasant state of mind during which all my senses are enhanced. This #3 phenotype is stronger and more cerebral than the original, providing deep focus and relaxation while keeping your mind alert. And the sugar resin by Oleum is high in delicious terpenes, making dabs smooth and yummy. 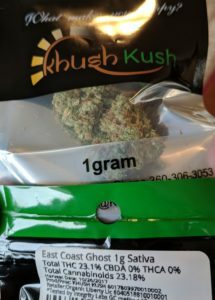 Having recently toured Khush Kush’s beautiful grow (more on that in a later post), I was saddened to hear that more East Coast Ghost is not currently in production — it’s easily one of my favorite sativas at Smoking Crow right now, and maybe ever — but they assured me that they could bring it back at any time. 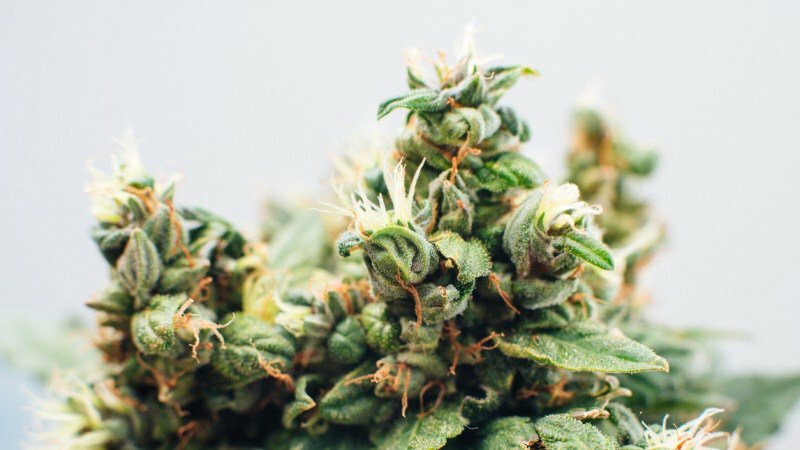 This is a relentlessly upbeat, happy sativa whose charms are impossible to ignore. Completely devoid of any cloudy or lethargic qualities, this would be an excellent pick for a wake-and-bake session. Also a great strain for depression and productivity. OG Chem is a sativa hybrid with a funky flavor and a strong high. 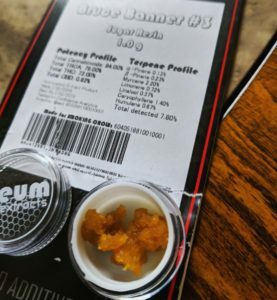 I first smoked it from a half-gram preroll by NW Nectar, and I was surprised at how effective it was at such a small dose. I liked it so much I had to try an eighth by Virginia Co., one of my favorite producers, and it’s just as impressive. 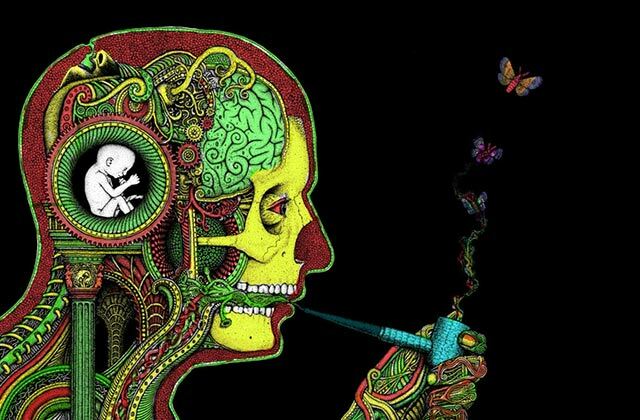 It has relaxing hybrid qualities, but the best thing about it is the clear head high that aids creativity and critical thinking. 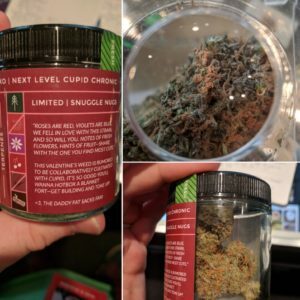 We got this strain in early February, just in time for Valentine’s Day. And because the team behind Daddy Fat Sacks likes to have fun and be festive, they themed their packaging to be romantically inclined. Sugar Black Rose’s “Snuggle Nugs” are fuzzy and funky, with a potent smell and taste. The high is extremely comfortable, making you want to cuddle up in a blanket with a hot, creamy beverage and a romantic movie.